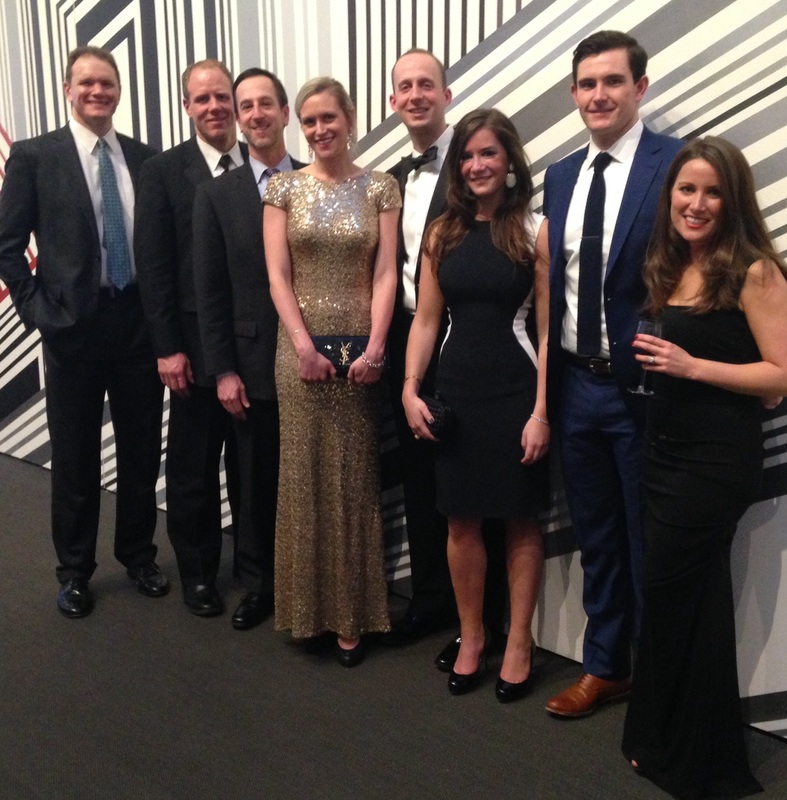 BOSTON, MA...On January 31, 2015, a group of Murtha Cullina LLP attorneys attended the Boston Bar Foundation’s John and Abigail Adams Benefit. Murtha Cullina has proudly supported this event for many years. The funds from this year’s Benefit will be used to prevent homelessness, protect victims of domestic violence, advocate for those facing injustice. The Adams Benefit is the region's largest fundraiser for legal services, raising money for community organizations that provide hope and help to those in need. Pictured from left to right: Michael P. Connolly, Ryan M. MacDonald, Andrew G. Wailgum, Keri L. Wintle, James F. Radke, Monica P. Snyder, Kevin F. Yetman and Ashley S. Whyman. Not pictured: Susan J. Baronoff.